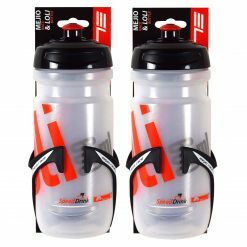 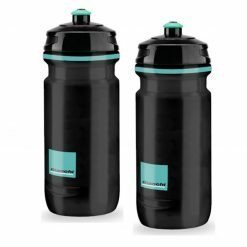 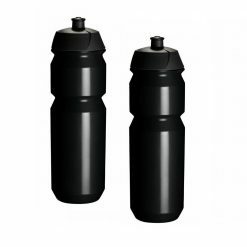 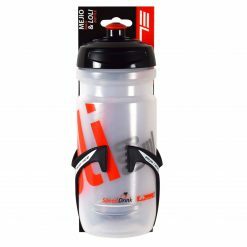 Elite Mejio/LoLi Water Bottle and Cage Set – The flex tuned arms of the Mejio race cage grip the bottle tightly to allow for simple entry and exit and the high modulus carbon fibre construction is incredibly lightweight yet strong. 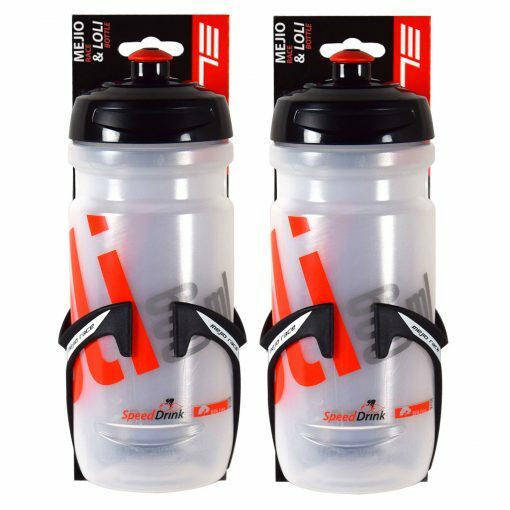 Mejio’s graphics blaze on the side, giving a sleek, aesthetically pleasing look that effortlessly blends in with your bike frame. 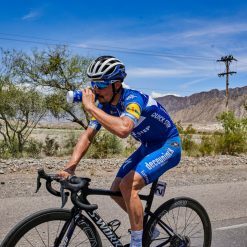 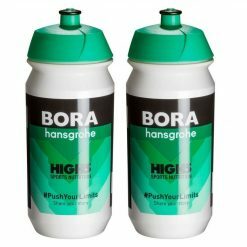 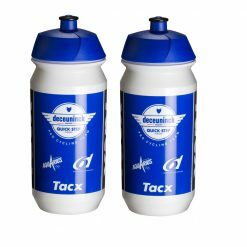 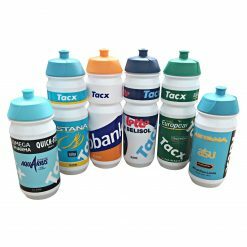 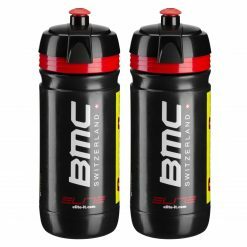 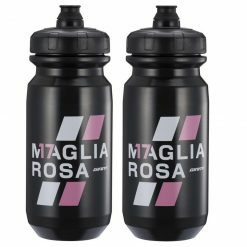 The Loli bottle is included in this cage + bottle bundle with its 600ml capacity to keep you fully hydration throughout a race. 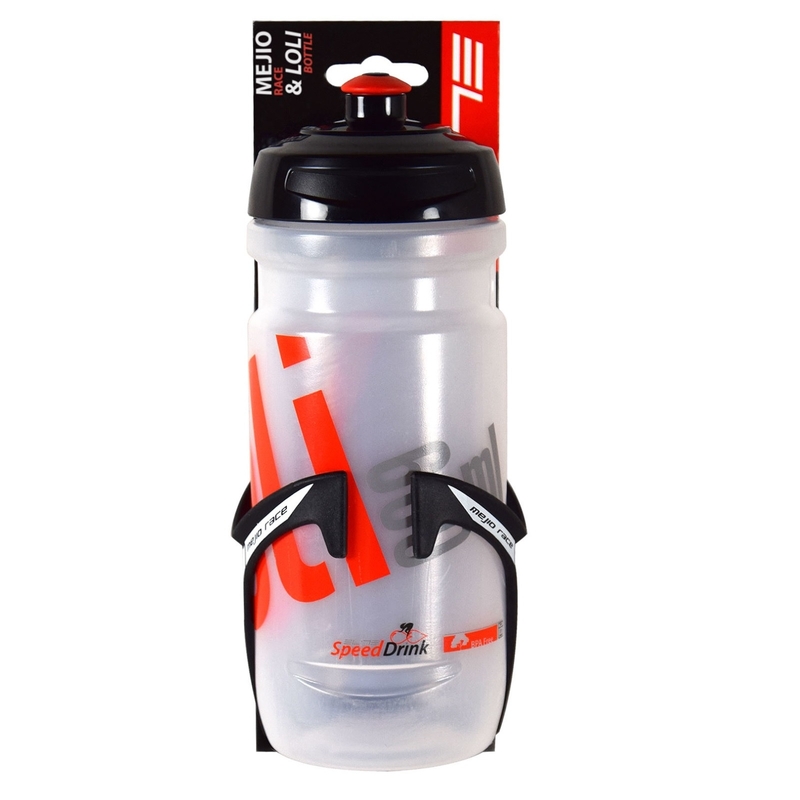 Ergonomically designed for easy grip in your hand, the Loli bottle features a push/pull valve for easy opening and closing mid ride, allowing you focus your attention on more important matters. 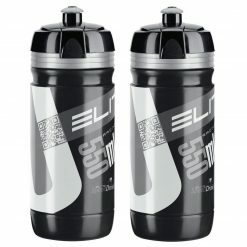 Buy Elite Mejio/LoLi Water Bottle and Cage Set now!